Centogene AG has entered a global strategic collaboration for joint drug discovery projects, focused on rare genetic diseases. The collaboration aims to develop a strategic high-throughput platform for testing novel small molecules in rare hereditary metabolic diseases. The development project will leverage Evotec’s induced pluripotent stem cell (iPSC) platform and broad drug discovery capabilities with Centogene’s unique medical and genetic insights. In particular, detailed genotype–phenotype data enables rapid biomarker development using patient primary cells. “The collaboration between Evotec and Centogene is focused on developing iPSC-based patient-derived disease models and suitable biomarkers for rare genetic diseases. A perfect match between highly complementary platforms and companies with the potential to open a new chapter in the translatability of pre-clinical discovery efforts into clinic benefits,” said Cord Dohrmann, CSO of Evotec. Earlier this year, Evotec expanded its iPSC capabilities via a licensing deal with ID Pharma for access to ID’s Sendai virus (“SeV”) vector technology. Less than a week later the company expanded an existing neurodegenerative disease collaboration to include additional iPSC lines. For Rostock, Germany-based Centogene, the deal with Evotec will leverage is fast-growing genetic database that has a focus on rare disease. “The identification and development of innovative small molecules to treat rare, hereditary conditions is particularly challenging because of the absence of adequate cellular models and the general lack of specific biomarkers to monitor the different diseases. With this innovative collaboration between Evotec and Centogene, we can accelerate the development of new drugs. 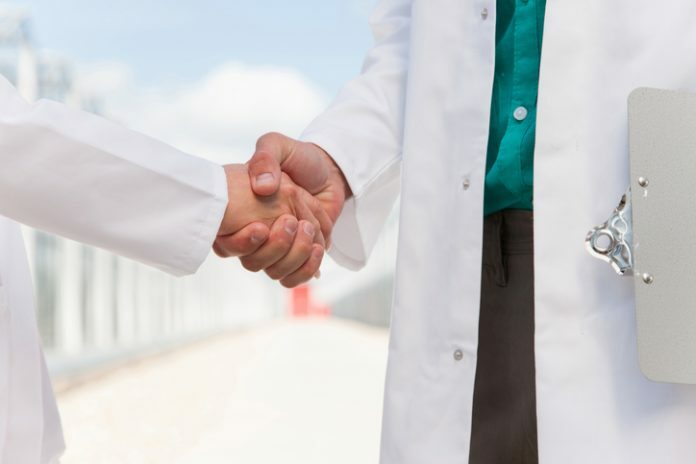 CENTOGENE is fully committed to explore any given opportunity to discover new ways of helping patients and their families, together with its partners,” said Arndt Rolfs, CEO of Centogene.